Useful information about the tennis club. Junior coaching is from 5.10pm to 6.10pm Mondays & Wednesdays and Saturdays mornings from 9.15am. There are different age groups that we cater for from 5-8 year old’s to 11-16 year old’s. Wednesdays; Adult Intermediate group at 6pm & Adult Advanced group at 7pm. All sessions are for 1 hour and can be paid by the block of lessons or individually. Members social tennis is on a Wednesday at 8pm to 9.30pm and on Sunday from 1.30pm to 4pm. 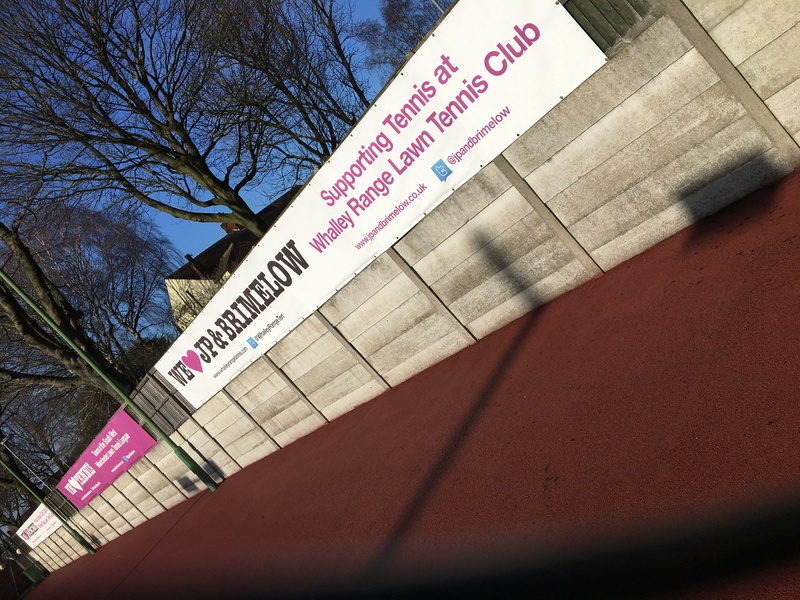 We’re proud to sponsor all the tennis balls for both the Southwest Manchester league and North East Cheshire Winter league at Whalley Range Tennis Club.